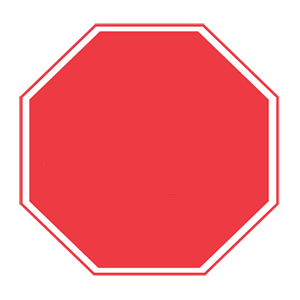 An octagonal (eight-sided) sign always means "Stop." Come to a complete stop, yield to traffic and pedestrians that have the right-of-way, and proceed when the way is clear. 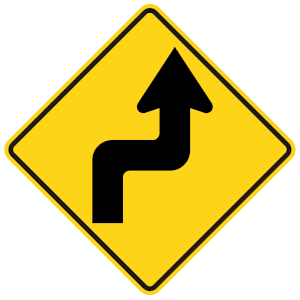 Look toward the right edge of the road. Switch your lights to high beams. Turn your lights on and off. If the headlights of an oncoming vehicle are blinding, glance toward the right edge of the road instead of looking directly ahead. 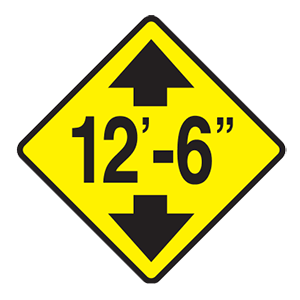 This should keep your vehicle safely on the road until you pass the oncoming vehicle.